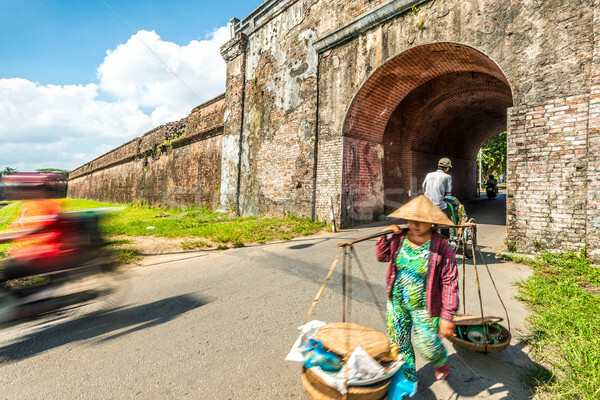 Woman with baskets in Hue city, Vietnam, Asia. 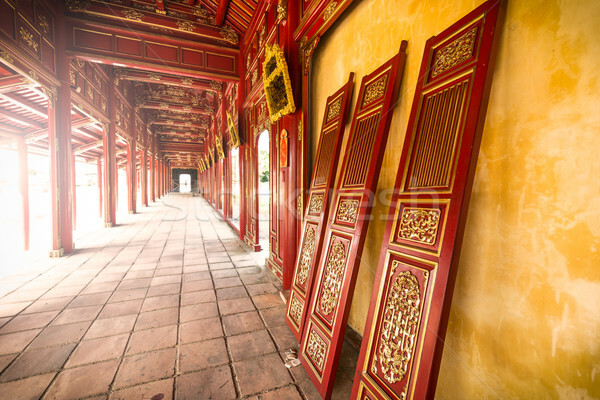 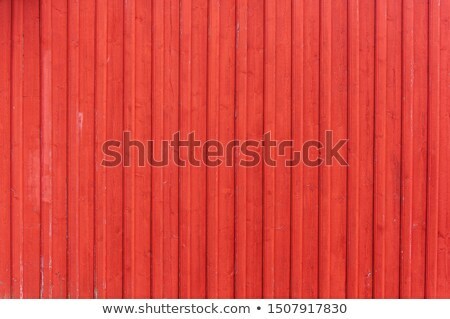 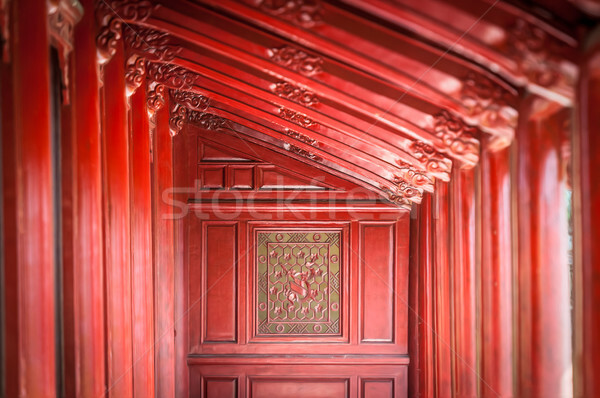 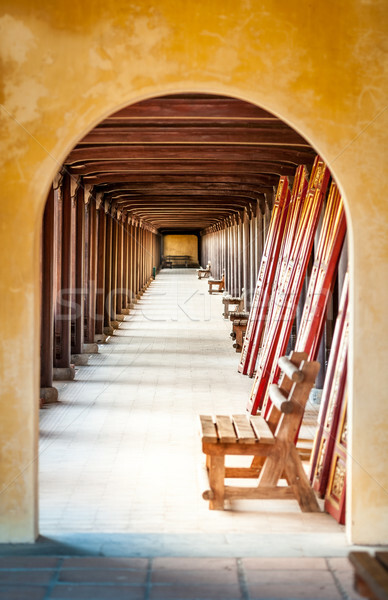 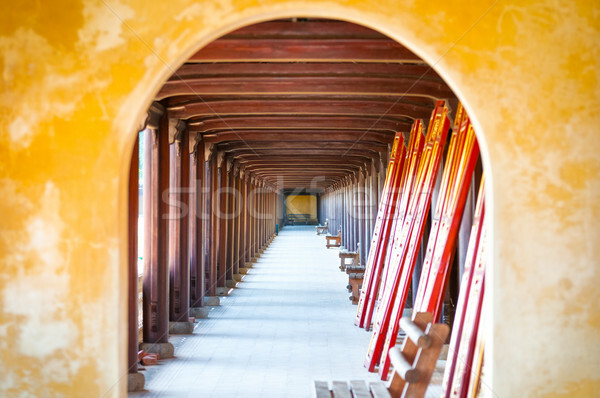 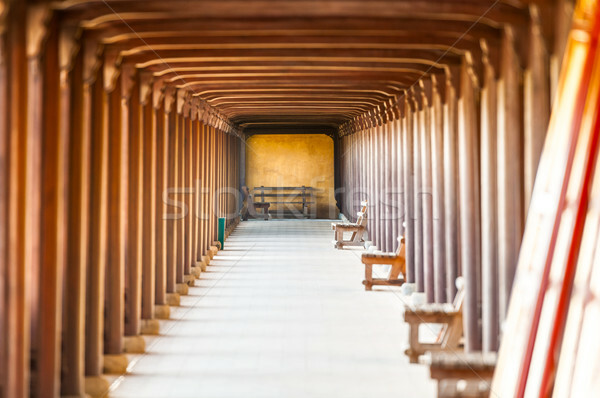 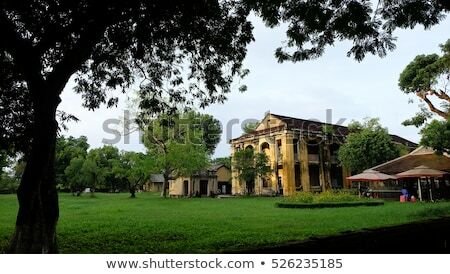 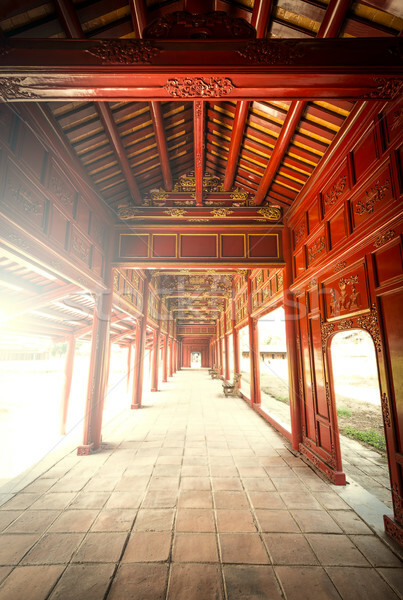 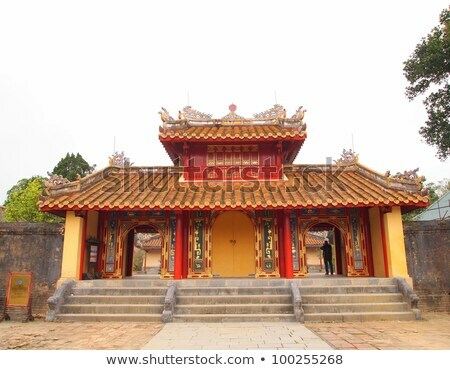 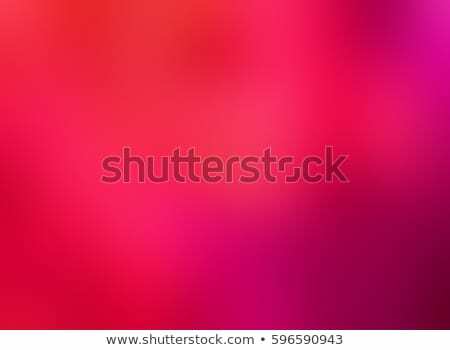 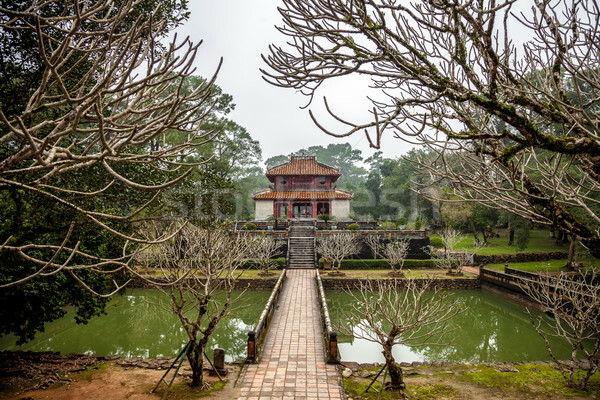 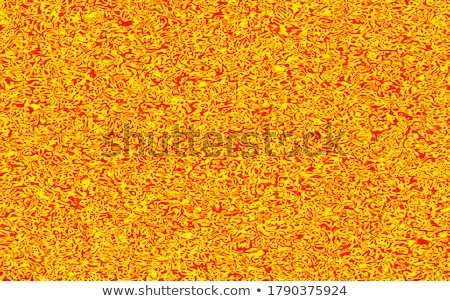 Red wooden hall in Citadel of Hue, Vietnam, Asia. 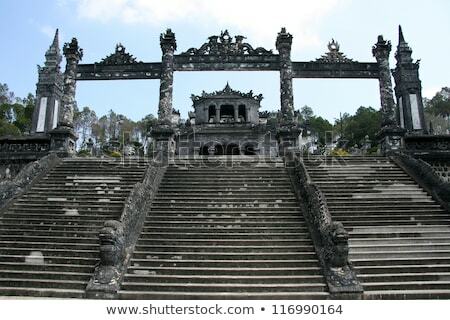 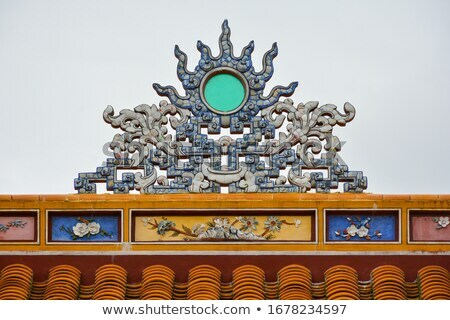 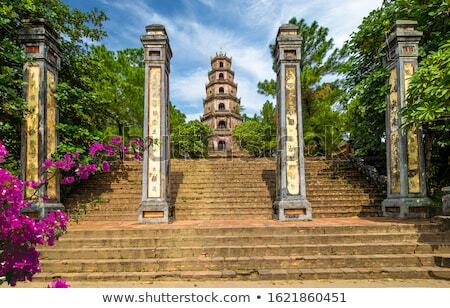 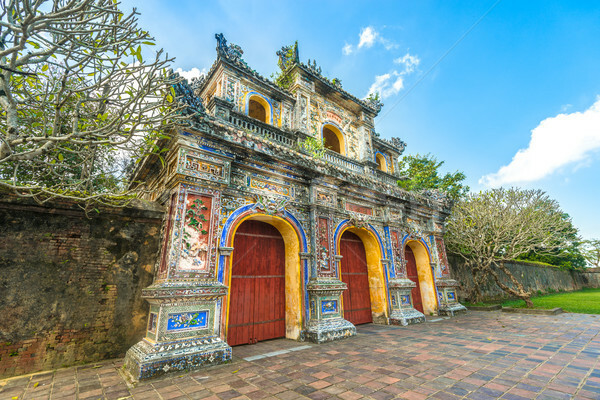 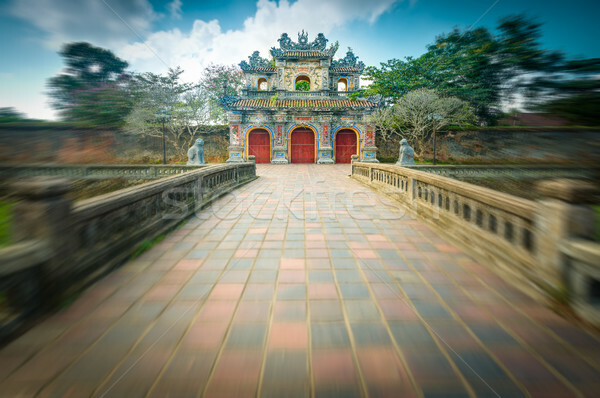 Beautiful gate to Citadel of Hue in Vietnam, Asia. 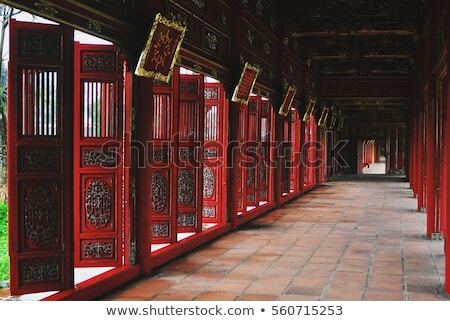 Red wooden hall of Hue citadel in Vietnam, Asia. 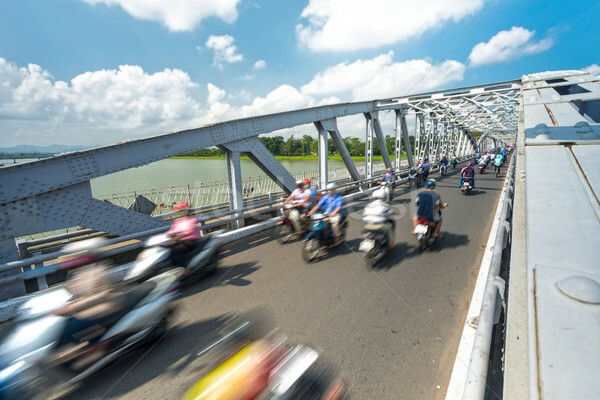 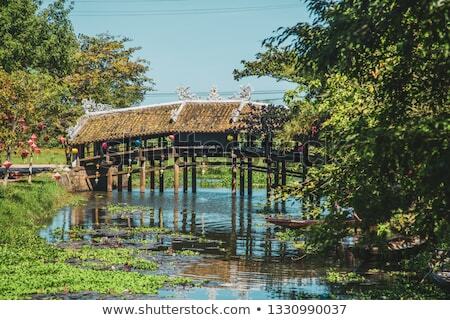 People on bikes on bridge of Hue, Vietnam, Asia. 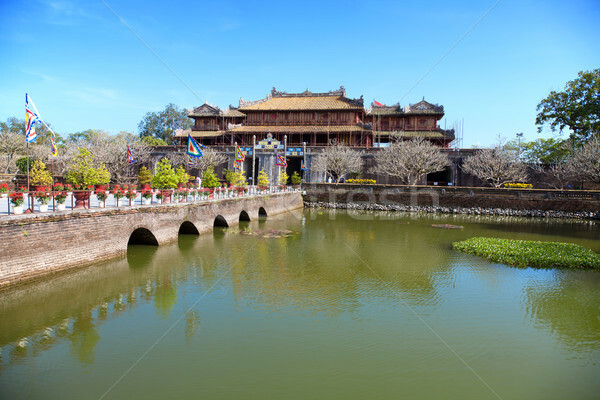 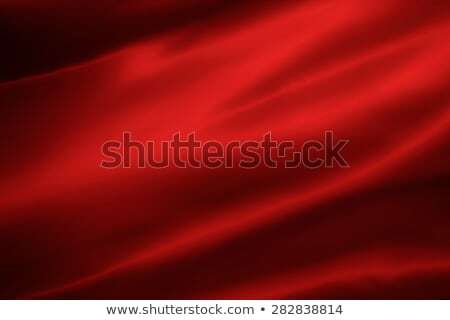 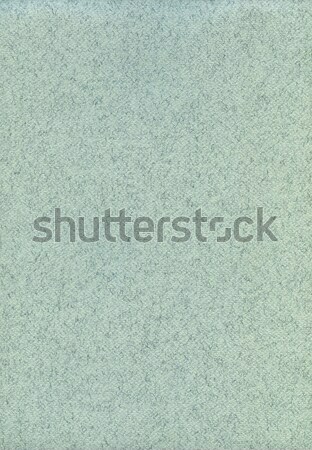 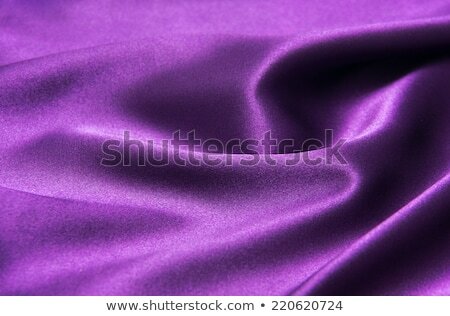 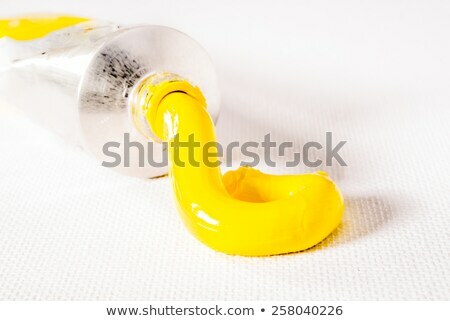 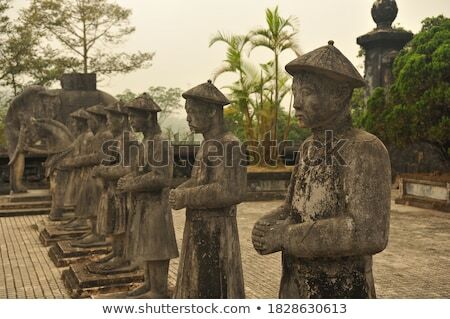 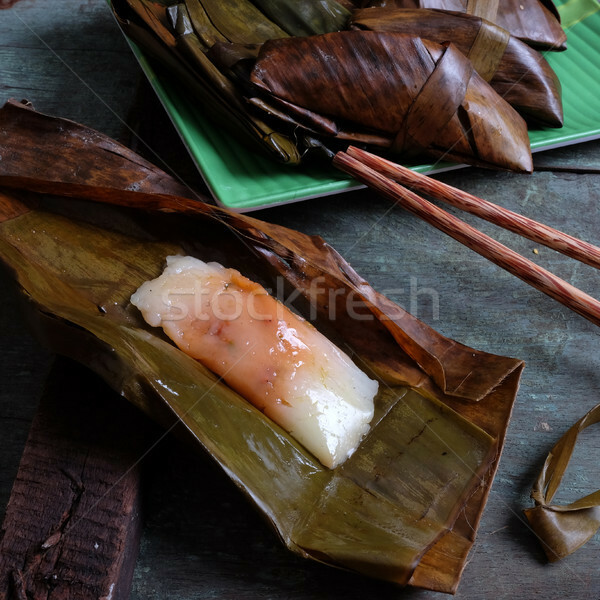 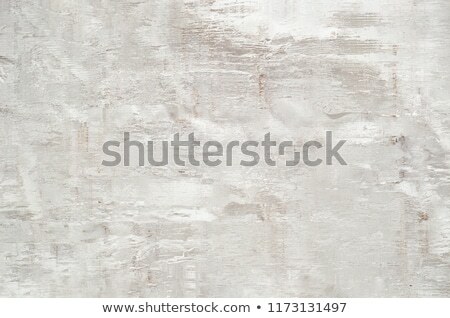 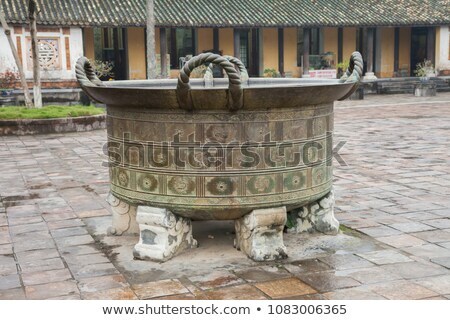 Vietnam, Hue. 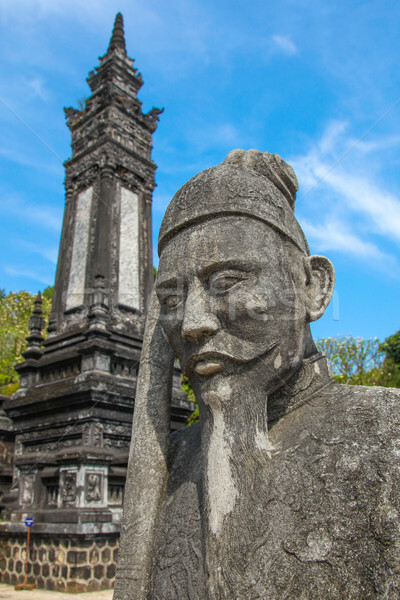 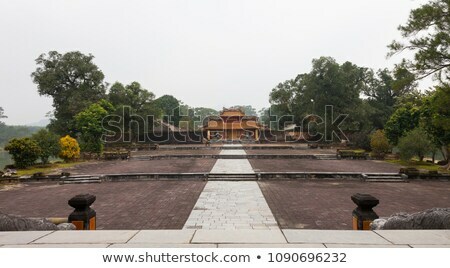 Royal Khai Dinh Tomb complex. 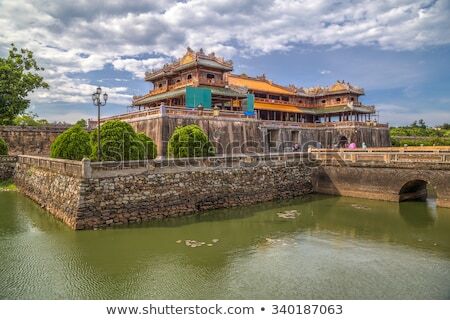 Closed citadel gates to Hue city in Vietnam, Asia. 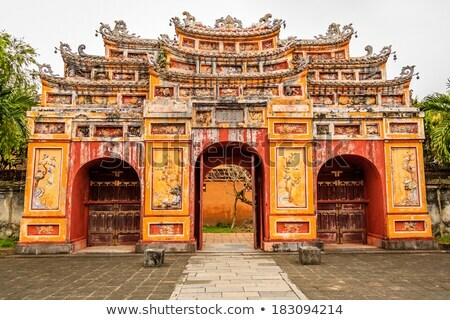 Arched hall of Hue citadel, Vietnam, Asia. 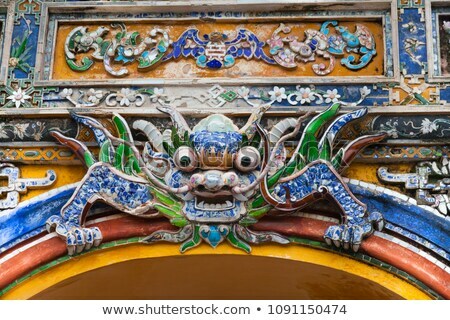 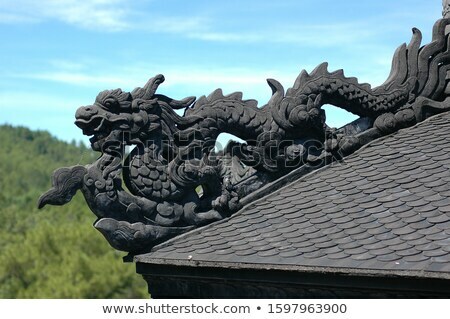 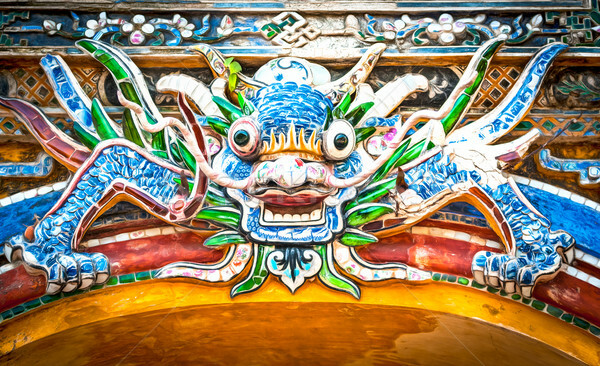 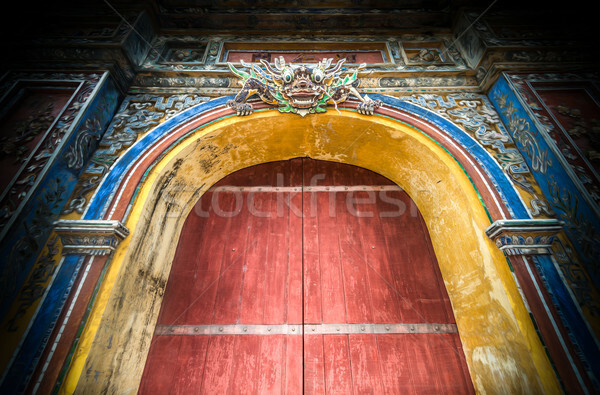 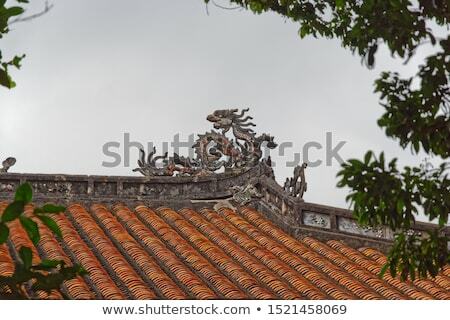 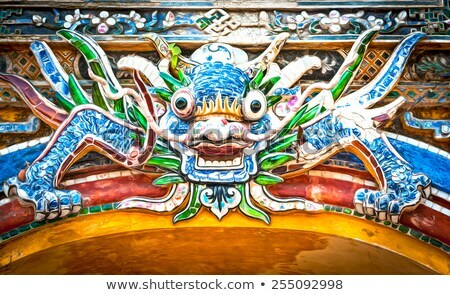 Dragon over gate to Hue citadel. 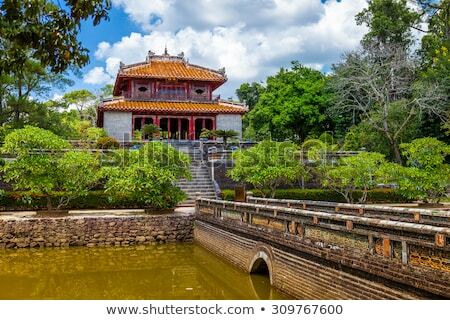 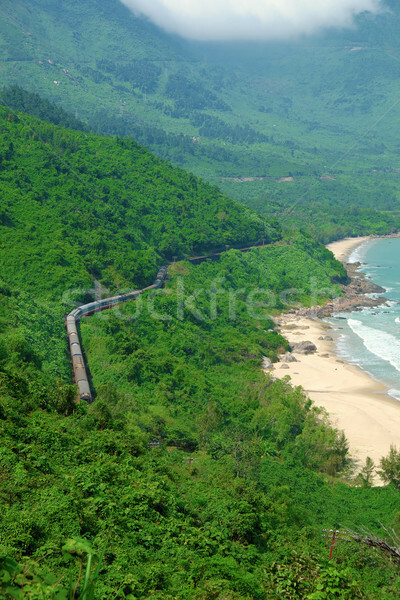 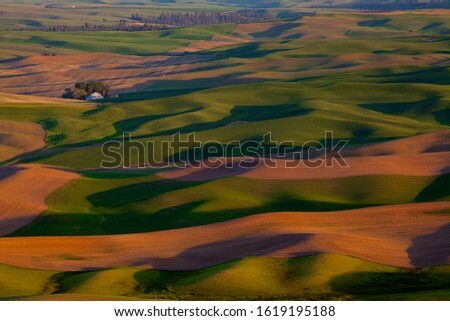 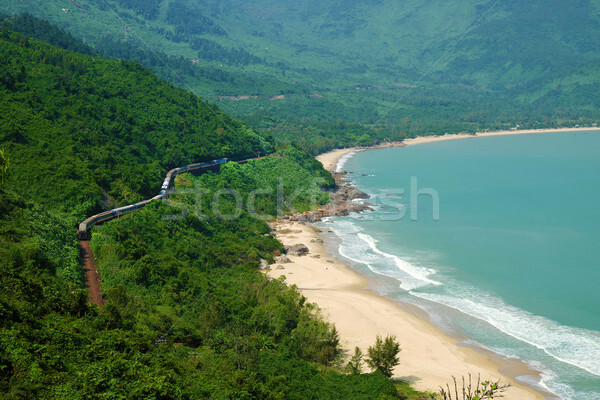 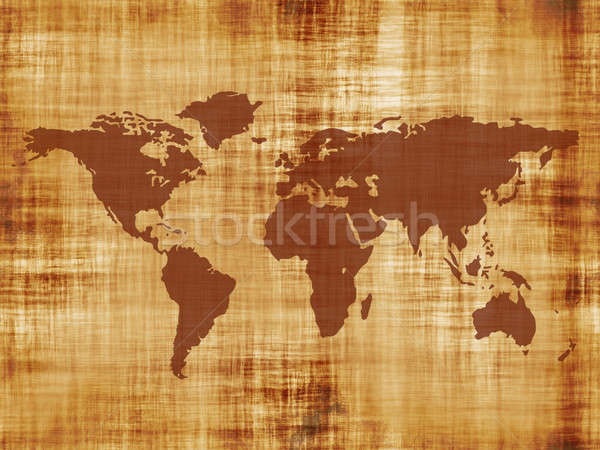 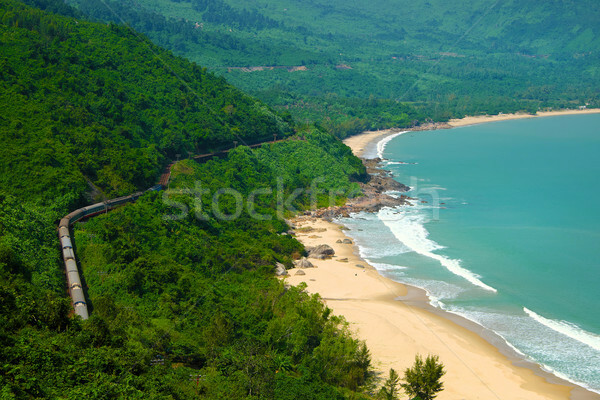 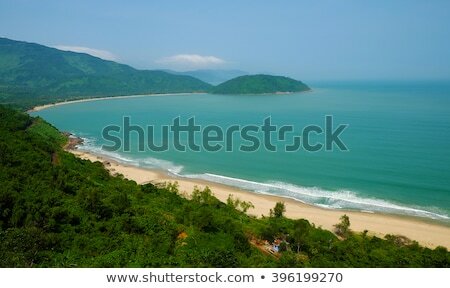 Vietnam, Asia. 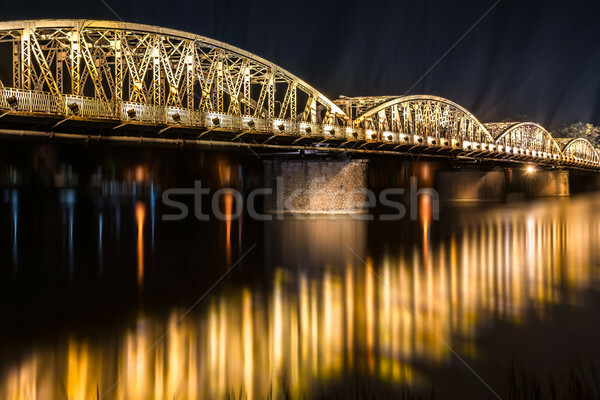 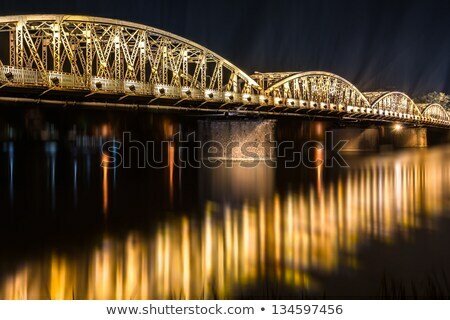 Night view of Truong Tien Bridge in Hue. 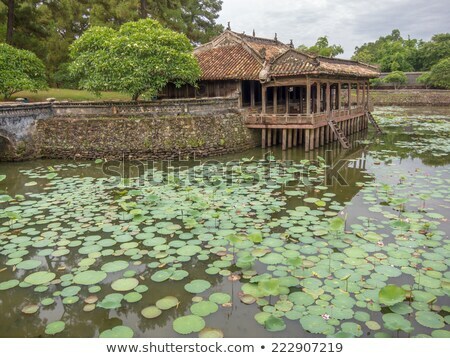 Hue, Vietnam. 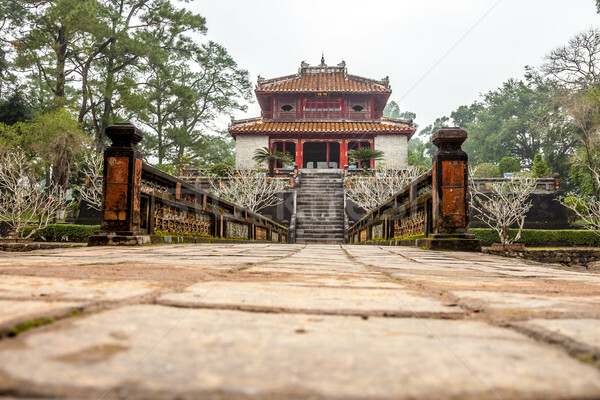 Minh Mang Tomb complex. 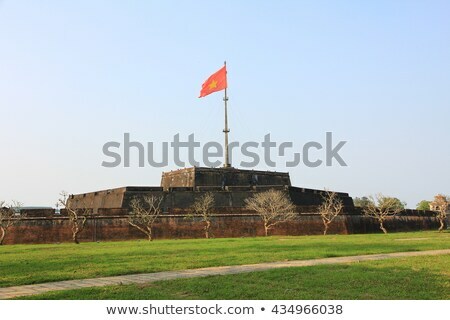 Vietnam, Hue. 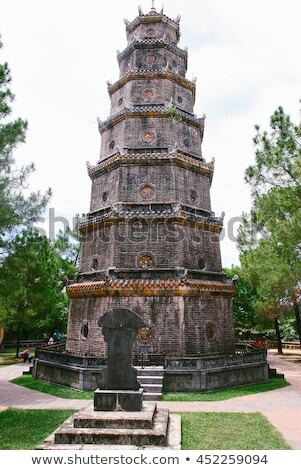 Tower of Celestial Lady at Thien Mu Pagoda.